Pain from a herniated disc can be excruciating and make simple tasks seem overwhelming. 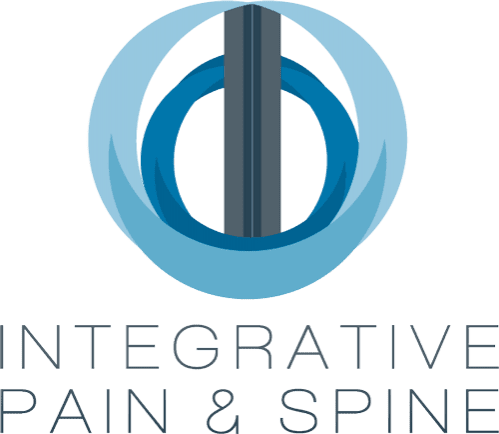 At Integrative Pain & Spine in Lewisville and Frisco, Texas, Dr. Shamim J. Badiyan offers innovative solutions for managing pain due to herniated or damaged discs. Nonsurgical treatments, like epidural steroid injections, are available to decrease your levels of pain. To learn more about treating pain from a herniated disc, schedule an evaluation by calling the office directly or by using the online booking feature. The discs in your spine are small, rubbery cushions that have a jelly-like substance inside. Injuries, overuse, or trauma can cause a tear in the disc which pushes some of the jelly out from the interior. Herniated discs can be the result of age-related wear and tear or medical conditions that cause disc degeneration. Over time, your spinal discs lose fluid and become more susceptible to ruptures and tears, even with minor movements. Additionally, herniated discs can be the result of injury from heavy lifting, sports injuries, accidents, or falls. When you herniate a disc, it can irritate the surrounding nerves and cause a variety of symptoms in the area near the disc. If the herniation is in your neck, pain may radiate to your shoulder and arm. A herniated disc in your lower back may cause shooting pain into your buttocks, thigh, and calf. Pain may start out as mild and intermittent but can progress to chronic and severe pain that affects your mobility. While it’s possible to have a herniated disc without any symptoms, you may experience persistent pain, numbness, tingling sensations, and muscle weakness in the affected area. If the pain of a herniated disc is interfering with your life, Dr. Badiyan may recommend epidural steroid injections to relieve the pain and inflammation caused by the disc herniation. For severe, chronic pain that has not responded to other conservative treatments, Dr. Badiyan may recommend a spinal cord stimulator. This minimally invasive treatment uses an implantable device with electric leads that are placed in the epidural space. These leads deliver electronic pulses that interrupt pain communication between the nerves and your brain. The stimulator is programmable and adjustable to accommodate your specific pain level and increase your mobility. 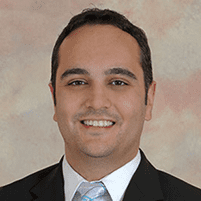 Dr. Badiyan may use a spinal cord stimulator trial to evaluate how well the device helps manage your pain before performing the permanent minimally invasive implant surgery.